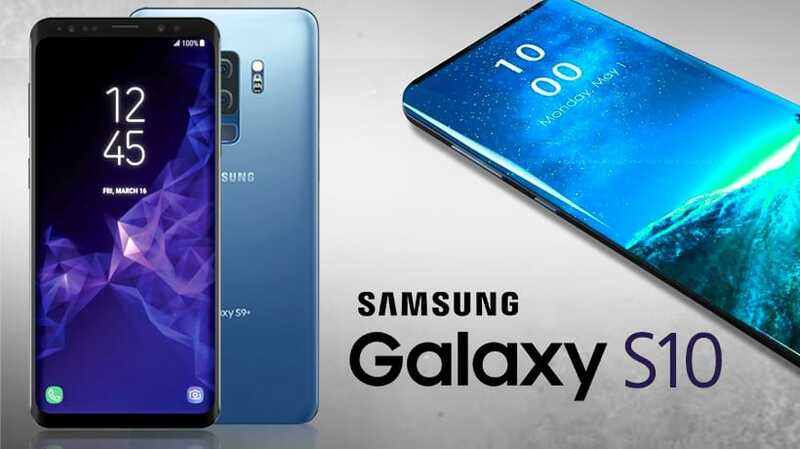 Leading tech giant in smartphone innovation, Samsung, is set to unleash its latest Galaxy S10 on the 20th of February after releasing a teaser video showing exquisite specs and advanced hardware capabilities. Samsung is expected to launch at least three versions of the Galaxy S10 smartphones on the day. An entry-level 5.8-inch phone that could be called the S10 E, a standard 6.1-inch Galaxy S10 and an advanced premium 6.4-inch Galaxy S10 Plus. To stir more excitement in the market, Samsung is said to be plotting a 5G Network compatible version of the Galaxy S10 Plus. However, it’s unclear whether Samsung will immediately launch the 5G feature on its latest premium Galaxy, with mobile network operators around the world are yet to go live on the 5G network access. Samsung’s home turf of South Korea will likely to get the latest premium S10 first as the country’s three largest mobile carriers have all promised plans to launch 5G networks in March, just two weeks after the Galaxy S10 release. Interestingly, Samsung has strategically plotted the launch of its latest mobile devices just a few days before nations converge in Barcelona, Spain for the annual Mobile World Congress, a highly profiled technology tradeshow organized by global tech players. Rumors say the Samsung’s latest mech will be composed of a 12GB of Random Access Memory (RAM), the first of its kind and the equally Herculean option of 1TB of on-board storage to make it a complete portable server computer.